River & Sea Marine Supply Inc. 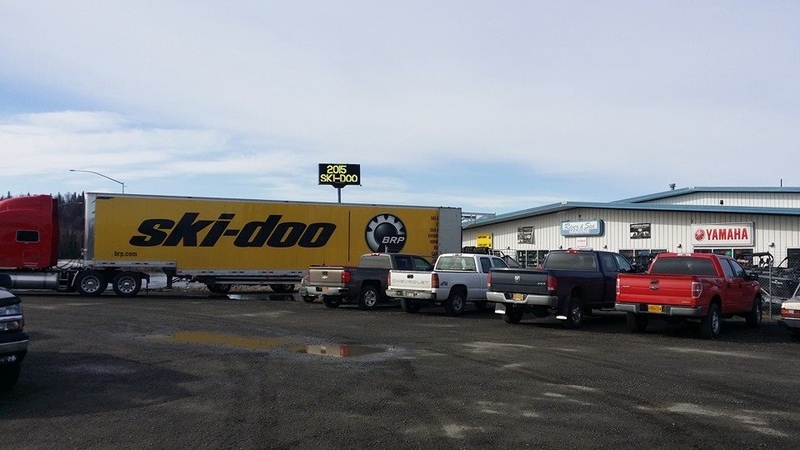 Welcome to River & Sea Marine Supply Inc. in Soldotna, Alaska. 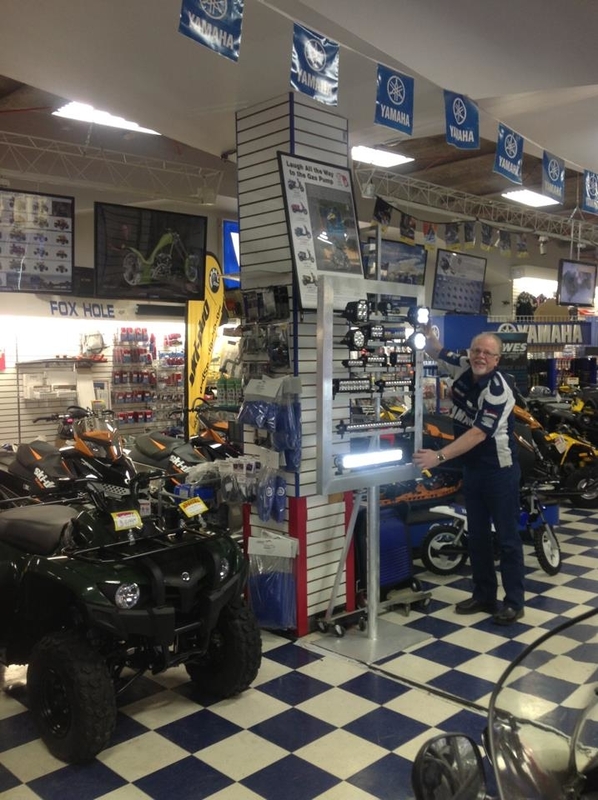 We offer snowmobiles, ATVs, side x sides, boats, and 4-stroke motors from Yamaha, Ski-Doo, Hewes, and Can-Am. 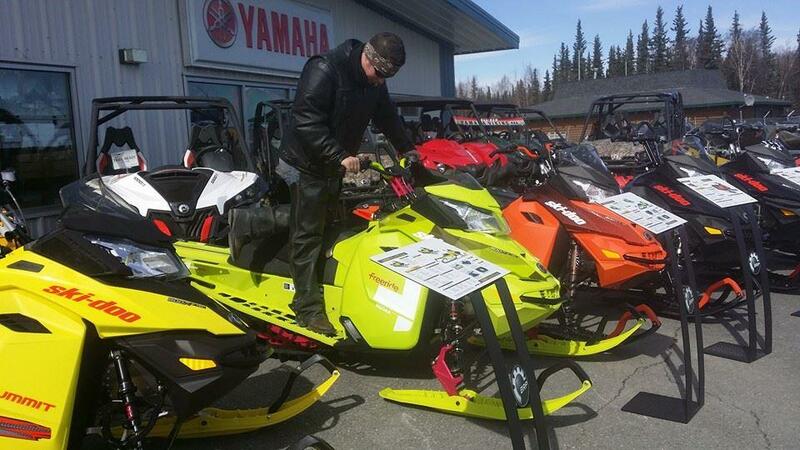 Visit our Pre-Owned Units page to view our complete list of used units at great prices. Have questions about a unit you see? Call us or stop in today! 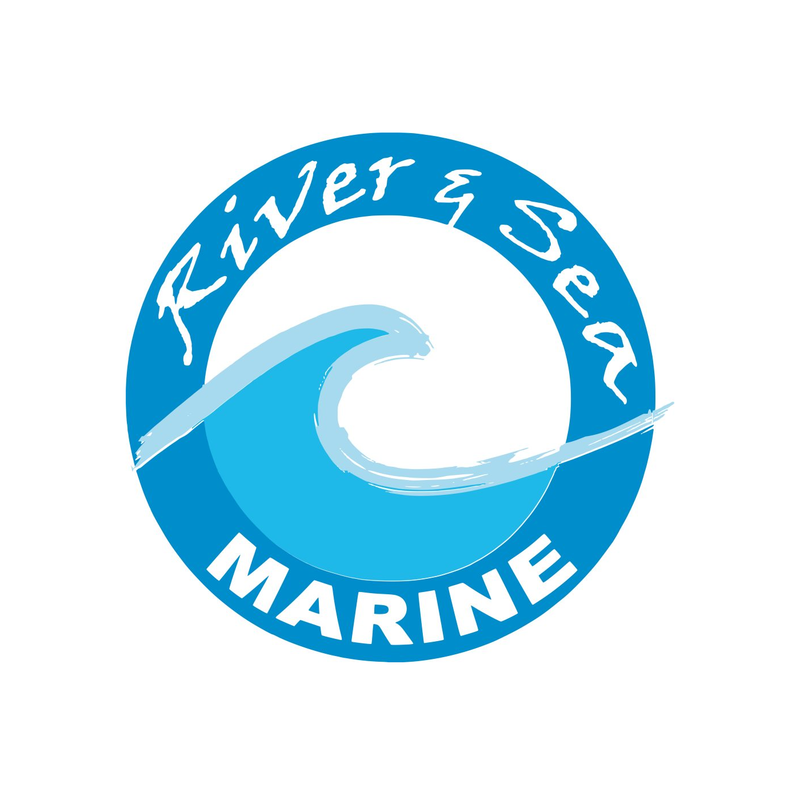 Reviews for River & Sea Marine Supply Inc.